Manifest money, abundance, a great career, good fortune, and happy relationships. Direct your amazing mind power. Set your manifestation goals effectively. Attract the right people. And become more successful. You are already good at manifesting, because your thoughts automatically attract what happens to you. So, the big issue with manifestation is the quality of what you attract and how you can achieve it. Learn powerful and easy techniques for manifestation mastery. Manifest money, abundance, a great career, good fortune, and happy relationships. Direct your amazing mind power. Set your manifestation goals effectively. Attract the right people. And become more successful. You are already good at manifesting because your thoughts automatically attract what happens to you. So, the big issue with manifestation is the quality of what you attract, and how you can achieve it. 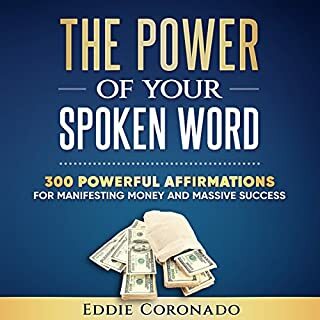 This book gets right to the point by presenting powerful information that will clearly explain how you can harness the tremendous power of your spoken word to get the money, opportunities, success, or anything you want to manifest with the Law of Attraction. I have been studying the Law of Attraction for over two decades, and throughout the years, I have manifested a number of wonderful things, including lottery prizes, financial prosperity, business success, relationships, and romance. 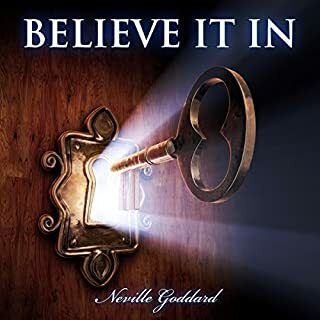 Discover the secret behind the secret, and become a master of manifesting everything and anything you desire using the law of subconscious attraction. In this unique audio series, master hypnotist and best-selling success author Craig Beck reveals the little known techniques required to remove all the problems and obstacles in your life and replace them with the stuff of your dreams. If you read (listen to) this book, then you've read all his other books. The objective reality of this world is solely produced by the human imagination, in which all things exist. I hope to show you how to subjectively appropriate that which already exists in you, and turn it into an objective fact. Your life is nothing more than the out picturing of your imaginal activity, for your imagination fulfills itself in what your life becomes. Money Loves You is the message that best-selling author Blair Robertson has for you. In this practical book, Blair Robertson shows you how to manifest everything in life you desire and live a happy, stress-free and fulfilled life. Stop! If you are one of those folks looking for a guru to sell you silly secrets, look elsewhere, please. You will not "think a car" into existence, "wish bills to go away" or any of the other depressing things taught by others. Blair's stuff works. Have you ever wondered why some people just seem to keep winning in life while others seem to be on downward spirals? People who reach the great heights of success all have one thing in common: They understand how to use one powerful law of the universe. With the knowledge found in this book, I was able to create a life that most people consider a fairy tale. 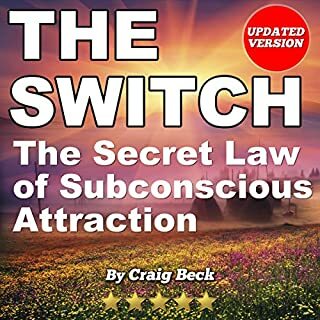 This is one of the most powerful Law of Attraction books you will ever read. It was written by a lottery winner who understands how the Law of Attraction works and how it can be used to attract money. The Law of Attraction is not a fly-by-night fad, but a powerfully creative force that can give you the life of your dreams if you know how to use it, so the better you understand this power the faster it will manifest your desires. How to do LOA from one who actually made it work! Life is not a series of random events but is orchestrated through a set of natural laws that govern life on Earth. Once we understand these laws, we will have a better understanding of how life works. Once we understand how life works, we can make it work for us instead of against us. This book is a guidebook intended to offer knowledge that you can use throughout life. If I could sum up this entire book in one statement, it would be: Your mind is literally shaping the world around you. Your thoughts shape your life, create your reality, and ultimately limit or expand your true potential. Everything from relationships and love, to health and well-being, to wealth and prosperity are directly connected to how you think and what you think about most of the time - for better or for worse. Just Ask the Universe is not a book of New Age gobbledygook filled with empty promises. Angels won't fly from above and touch you while you're listening. You will not be asked to practice unusual or tedious rituals. There will be no preaching or sage advice and there will most certainly be no channeling of your inner chakras or dressing like Friar Tuck. Just Ask the Universe is a realistic guide to personal development. Men and women throughout history have searched for the secrets to attaining wealth and prosperity. Little do they know, the secrets already lie within themselves. I have gathered six chapters from the most brilliant books regarding manifestation, The Law of Attraction, and mental science, and created a prosperity powerhouse. Learn the secrets to attaining financial security, forever! Remember, everything starts in the mind. Brilliant habits to help you win lottery! This book contains deep law of attraction concepts. It will be the missing link in your law of attraction education and manifestations. 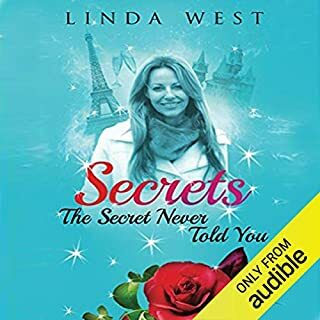 This book is a stand-alone book, as long as you have read the basic law of attraction books, this audiobook will turn you into the Hercules of manifestation. So be ready. Sit back and listen, and let the new understandings and profound concepts change the way you attract forever. This is not like any diet you have ever known. This information is based on an ancient Taoist way of retaining balance and harmony in your body so you can live longer and thrive. The focus is never on the fat, or the diet, the focus is on maintaining a balanced system. A balanced system is not out of balance anywhere. Which means a balanced system cannot be overweight. Learn powerful and easy techniques for manifestation mastery. Manifest money, abundance, a great career, good fortune, and happy relationships. Direct your amazing mind power. Set your manifestation goals effectively. Attract the right people. And become more successful. You are already good at manifesting because your thoughts automatically attract what happens to you. So, the big issue with manifestation is the quality of what you attract, and how you can achieve it. Anyone can manifest and attract love, success and more. How to manifest in five easy steps that won't fail! The trademarked process of the triangle check to eliminate blocks to your success. Why frequencies are the answer to all your problems and how to deal with them. How to stay in a high frequency and automatically attract what you want without affirmations or visualizations. Why vision boards only half work. Powerful step by step client studies working with the law of attraction to help you understand. 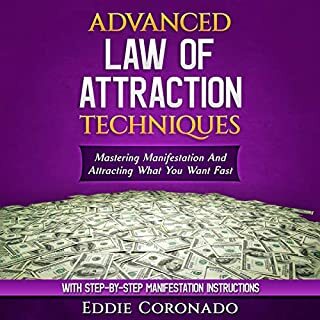 The most simple book on mastering the law of attraction and making it work for you all the time. Easy read. Great information. 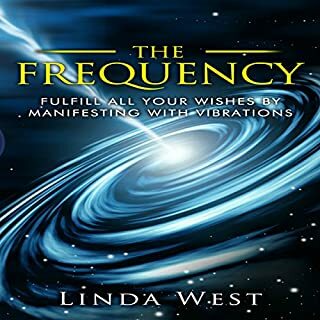 the best manifesting book I've listened too. Looking forward to greater things. Easy listening and great points of manifesting. If you want more in-depth info. go to book 1,which is suggested a few times. Content is relatively straight forward and easy to understand BUT identical- verbatim to her other books. Now I know and can advise others -only buy one, save money. it took about 25 mins amazing and straight to the point. its am amazing book. loved it. 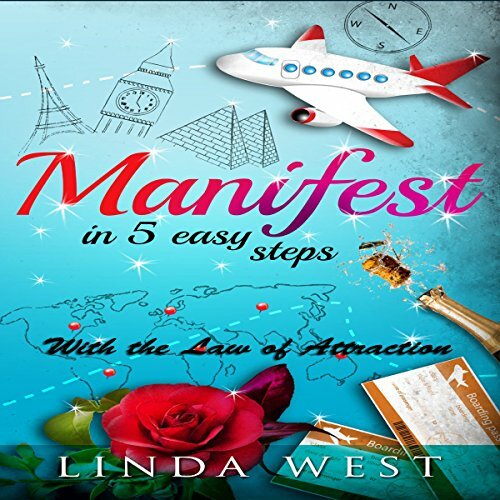 Gives easy to understand steps on how the manifestation process should work. All books on this subject should be this easy to follow. I found this book at a time I needed it. I have passed it on to family & friends. It's all up to me to carry thru. Loved the reminder that we are in charge of how to improve our life. Practice is a need to any worth while accomplishment. Great Read. The steps are easy and will be watching on youtube. Very satisfied thank you. I wanted a straight to the point book and this delivered. Listened to it in a be go and I know what I need to do.